Single Mothering is tough. Being solely responsible for cooking meals, playing chauffeur, referee and keeping up with your home is not an easy task. But another important part of parenting is managing is your money, so that you can provided for your little ones. And that too is even trickier when you are the sole provider for your family. 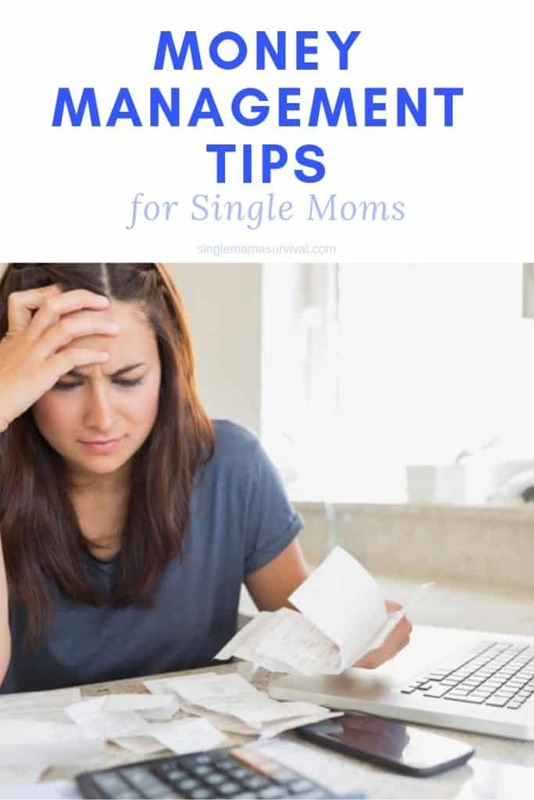 Here are some great tips to help you manage your money as a single parent. The most important part of managing money, whether you are a single parent or not, is to create a budget. A budget is an absolute necessity, because it helps you portion out your paycheck in all the right areas. 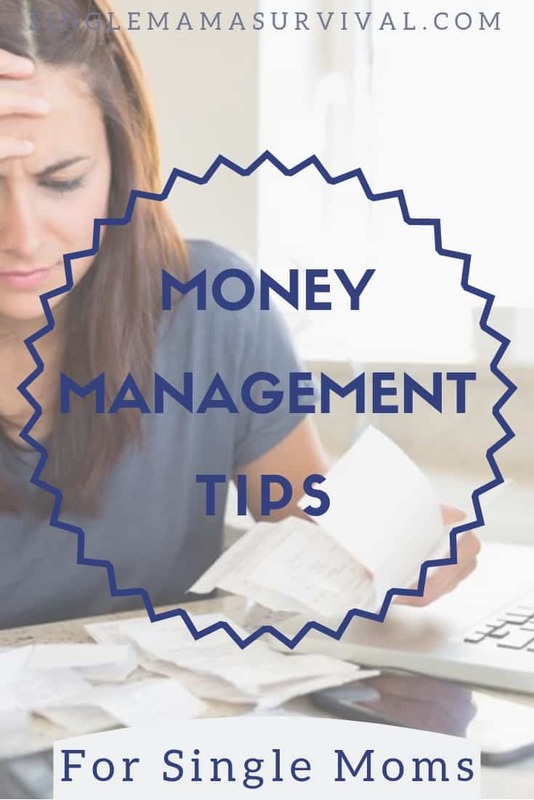 It helps to make sure you have enough funds to cover all of your bills and payments All while letting you save other amounts for other areas of your life, such as groceries, gifts, clothing and savings. Set Up Payment Plans- don’t fall behind! You never know when your kiddos will unexpectedly get sick, and you may end up with a hefty doctor bill, or miss out on a paid day of work here and there. Unfortunately, when that happens, it can be incredibly easy to fall behind on your bills. The most important thing to do when that happens is to set up payment plans. Do not just stop making payments all together. Most places are willing to work with you, so simply give them a call, and let them know how much you can afford to pay at the moment. Be mindful of your spending, especially when it comes to using credit cards. Credit cards are simply borrowed money and very few things in life come free. Consider your purchases before automatically swiping your credit card, just remember that you will actually be paying more, in interest. Time is of the essence, especially as a single parent, but it is incredibly important that you make time each week to tend to your financial obligations. This includes balancing your checkbook and checking all of your account balances online. Sort pay any bills that are due within the next week. Also, be sure to take a look at your budget. The great thing about budgets is that they are not written in stone. So, if you need to tighten up on your grocery budget next week, to be able to put a little more money towards a new bill, now is the time to take action. When you’re managing money as a single parent, it looks a little different then when you’re with someone. What are your tips for managing money as a single parent?